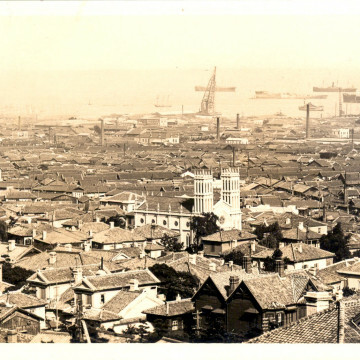 Cathedral of the Sacred Heart, Yokohama, c. 1920. 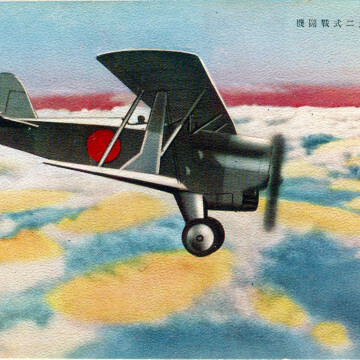 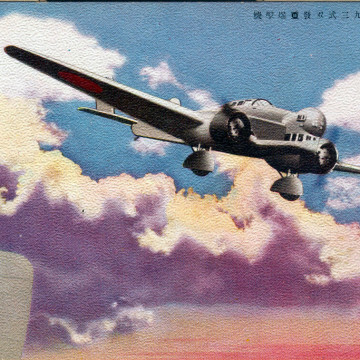 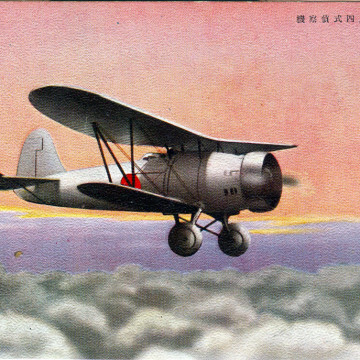 Aichi D1A Type 94 “Susie” dive bomber, c. 1935. 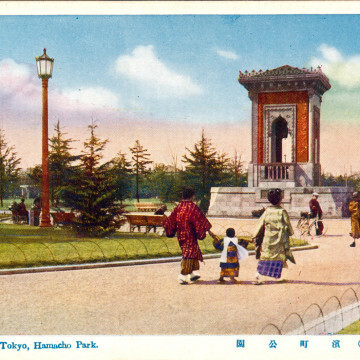 Hamacho Park, Tokyo, c. 1930. 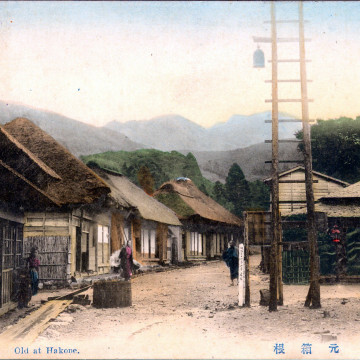 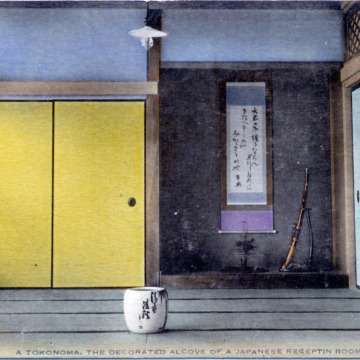 Residential tokonoma (alcove), c. 1910. 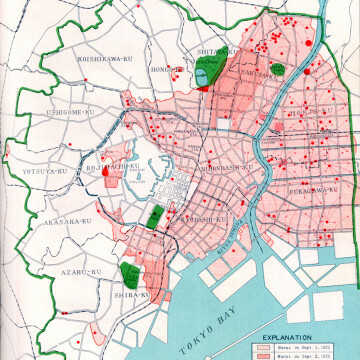 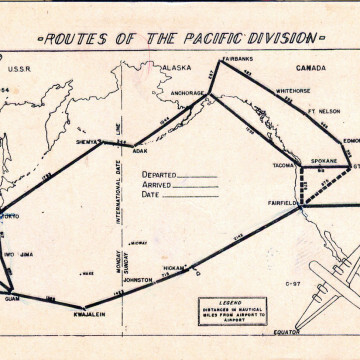 Air Transport Command (US), c. 1947. 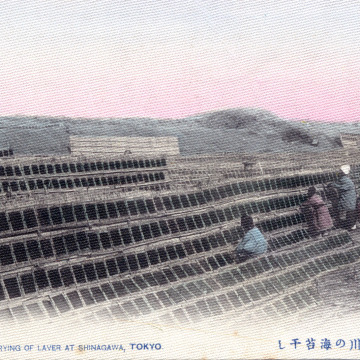 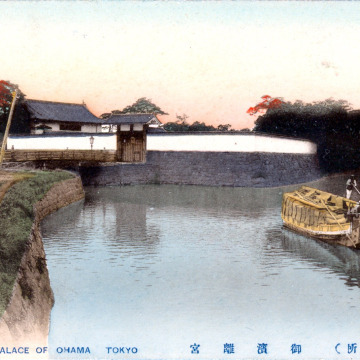 Drying of Laver at Shinagawa, c. 1910. 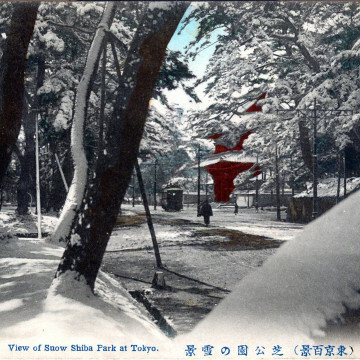 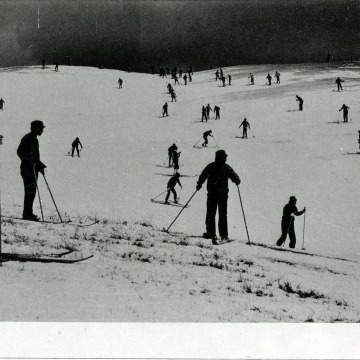 Scene in Winter, Rokko-san Hill, Japan, c. 1940. 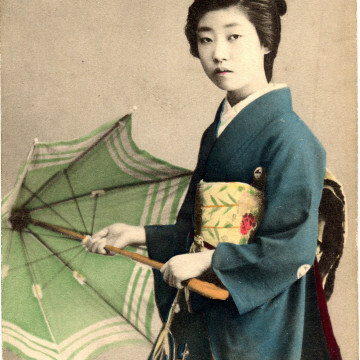 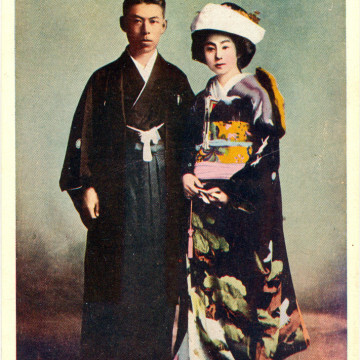 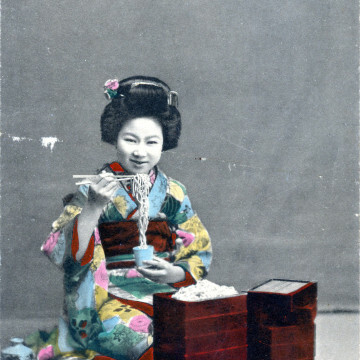 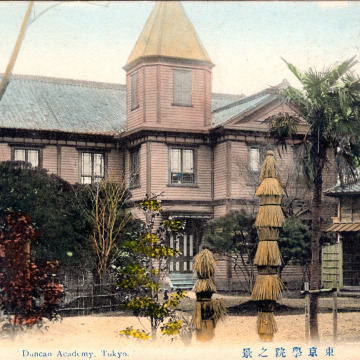 Duncan Academy, Tokyo, c. 1910. 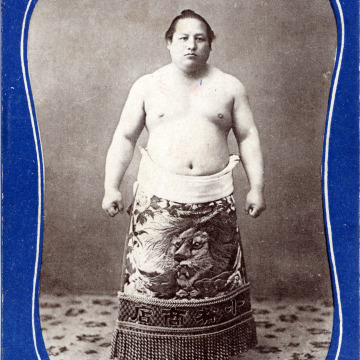 Sumo wrestler Hitachiyama, c. 1910. 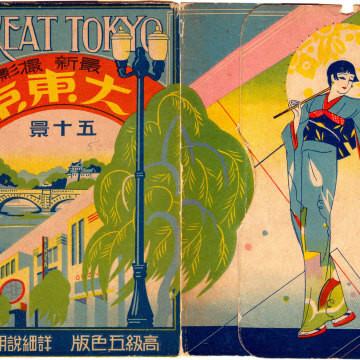 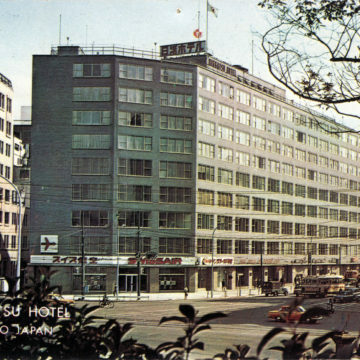 “Great Tokyo” postcard series, c. 1935. 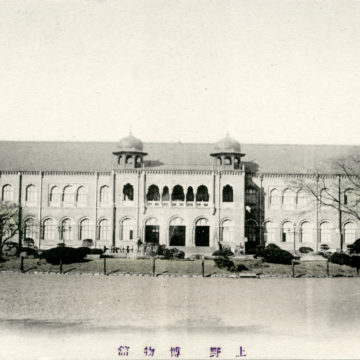 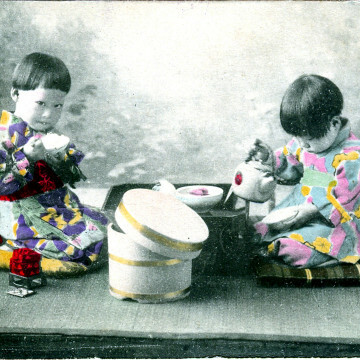 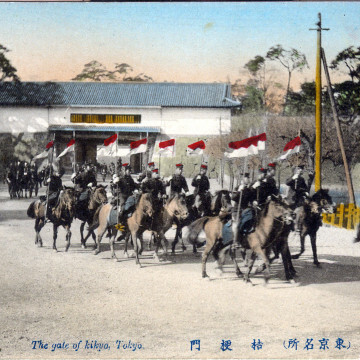 Ueno Park Museums, c. 1910.